The affiliate reward for Travelpayouts is 60–70% of the affiliate network’s revenue. 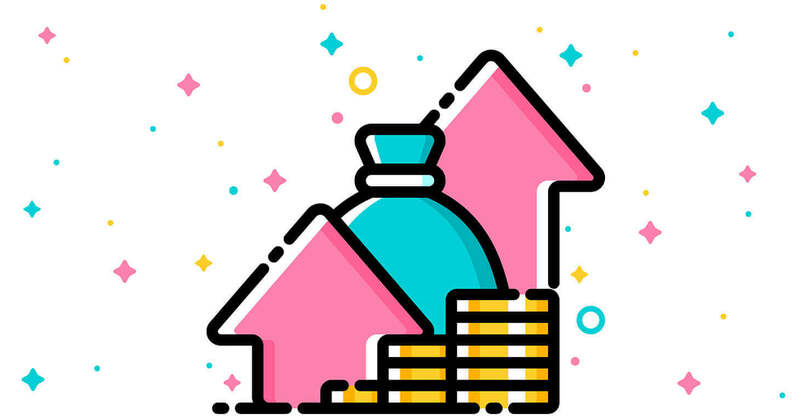 The commission rate depends on the volume of your income, so with growth in your turnover rate, your commission also increases. This is the first way to increase your commission but not the only one. You can receive an increased commission from Travelpayouts in four different ways. 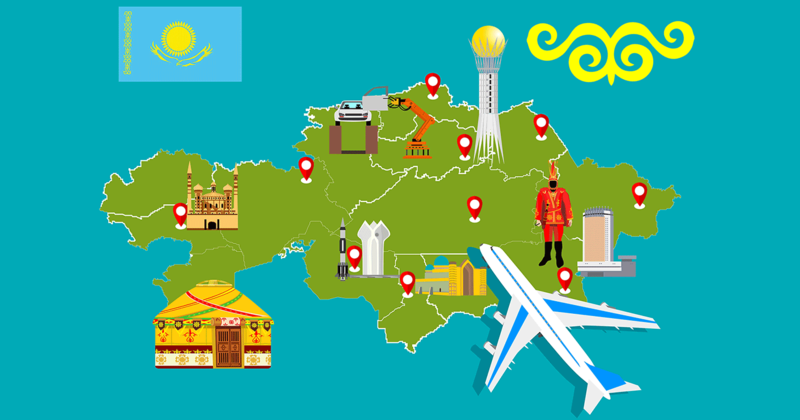 Sell flights to and from the Republic of Kazakhstan and get a double reward for each ticket sold. The double commission is valid from June 20, 2018, to December 31, 2018, and is available for all Travelpayouts affiliates. Discover a new market and earn twice the reward on every ticket sold to or from Kazakhstan. Domestic flights are also included. See the detailed rules and conditions in our knowledgebase.